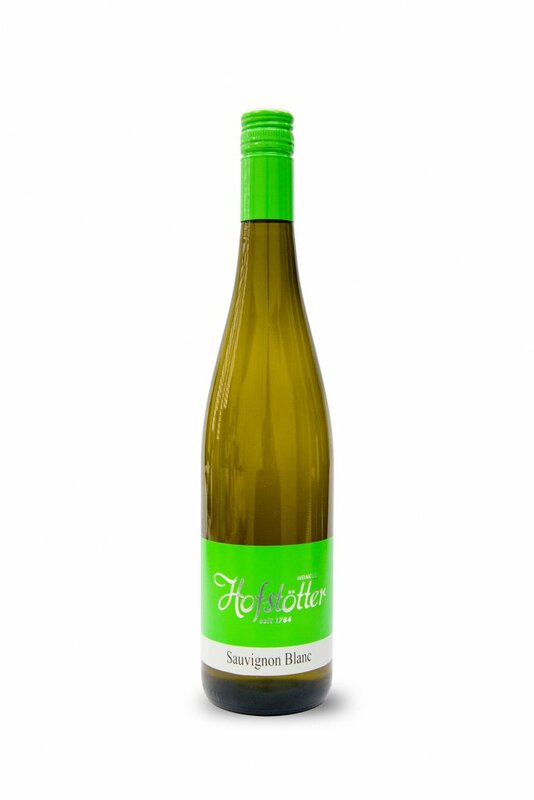 Light, delicious, slightly sparkling Veltliner with a full bouquet. 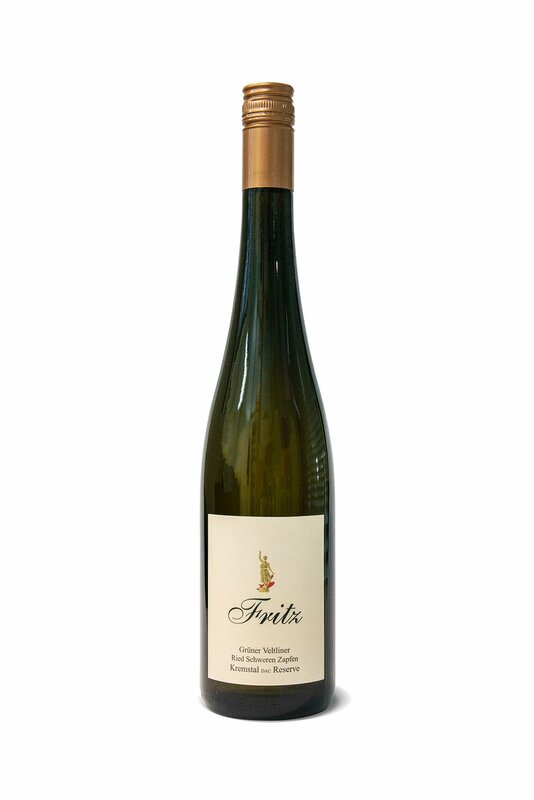 Lovely bouquet of peaches, Riesling with a beautiful taste of sweet fruits, where dominates impulsive game of fruit acids, after which follows very fine mineral persistence. Bouquet of exotic fruit, like lychee or passion fruit and white goose berry, noticeable are also intensive tones of elderberries. Very strong on palate with very nice minerality and pleasant acidity. Nice, strong burgundy, classical - fruit, with nutty flavour and pleasant finale. Ruby red colour, sour cherry to cherry aroma. Wine with flavour of sour cherries and red orange, with fine acid and slightly bitter finale. Ruby red wine with light sour cherry flavour and pleasant - velvet-fine tannin. 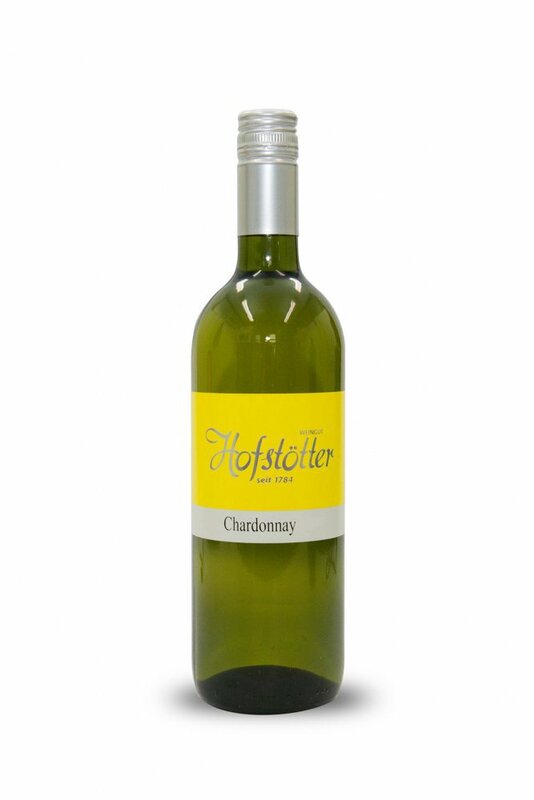 Full and strong Chardonnay with and elegant bouquet. Exotic spice on palate, elegant acid with harmonic finale. 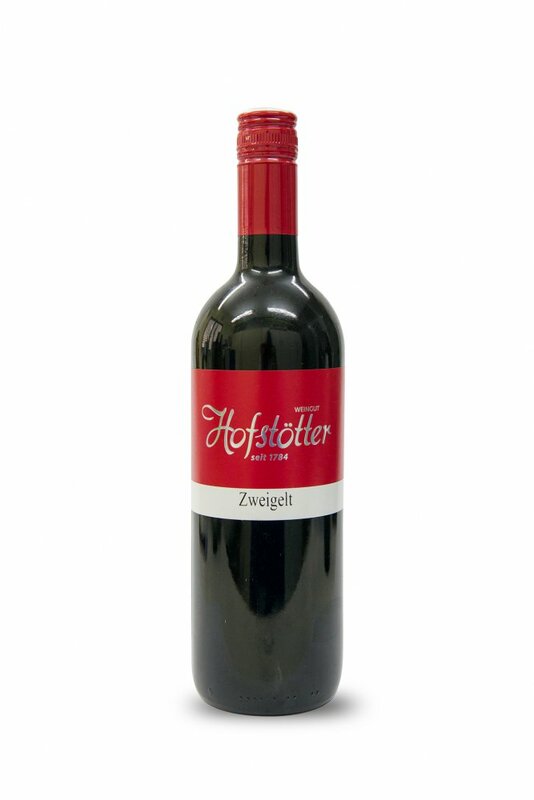 Wine with brick red colour, with flavour and aroma of dark strawberries and wild fruit, fine structure with pleasant Frankovka-wine- like bouquet. 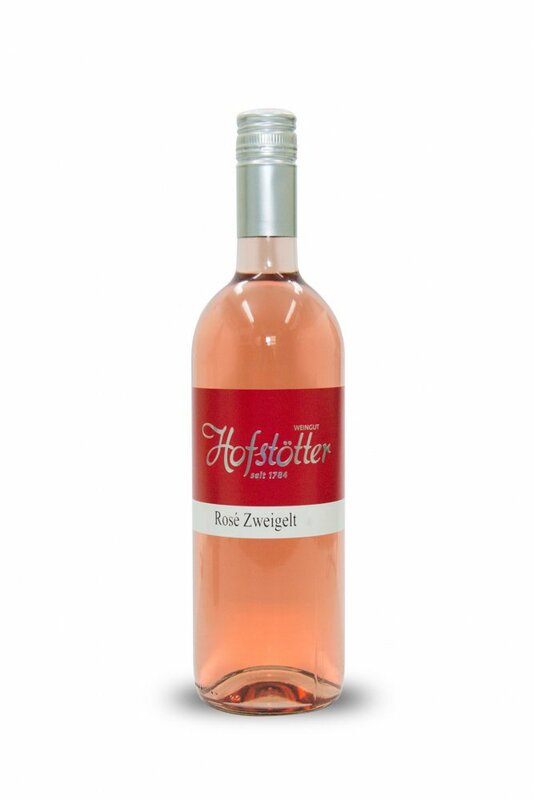 Delicate scent of blossoms, with flavour of refreshing strawberries, raspberries, with delightful fruit sweetness and elegant finale. The wine is bright yellow with a youthful green glow. Aromas have a distinctive core of ripe apple, quince and hints of peach. The rich texture is well balanced by the juicy yet lively acidity. This wine is very elegant with a long and round finish; a delicious and classic example of a Grüner Veltliner from the Wachau. The wine perfectly accompanies poultry, salad, antipasti, soup, and goat and sheep milk cheese. This wine is crystal clear and straw-yellow with green highlights. Present and pronounced on the nose this wine displays stone fruit, delicate lime, and hints of ripe pear. On the palate there are flavors of juicy white peach and subtle hints of apricot. This wine is well balanced by a refined structure, very fresh, crisp and plush acidity. A superb food wine! Perfectly accompanies soups, poultry, prosciutto and a wide range of vegetable dishes. The wine is a lively yellow colour with a green glow. A striking cool-climate style, the wine has distinctive flavours of white peach, ripe delicious apple and hints of elder flowers. The fruity palate is beautifully balanced with a long lasting mouthfeel and freshness due to a zesty acidity which all translate a great drinkability. Riesling Federspiel is a classic with a wide range of fish dishes. Light green-yellow with silver reflections; on the nose very aromatic, yellow tropical fruit salad, apricot, subtle hints of white peach and papaya, white pepper and fresh wild herbs; the palate is very juicy and vibrant; the refreshing acidity balances the wine very well; structured and elegant with intense fruit sweetness in the finish. The wine perfectly accompanies the sophisticated international cuisine, fish, roasts, pigeon and quail as well as mature cheeses. Bright yellow-green in colour, this wine offers distinctive aromas of green apple, white pepper, hints of mango, balanced with delicate herbal notes. 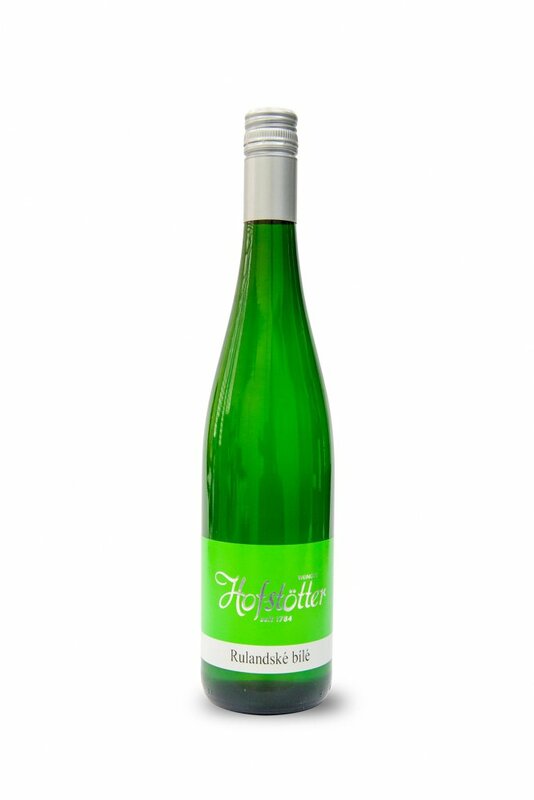 This Federspiel is a traditional example of Grüner Veltliner with its medium-body crisp acidity, juicy fruits and white spice on the finish. This wine is a perfect pairing for fish, seafood, and poultry as well as the traditional Austrian cuisine “Wiener Schnitzel”. On the nose the wine is open and approachable with subtle and playful aromas of yellow melon, pineapple and black pepper, smoky tobacco spices and subtle hints of beeswax. The juicy palate comes into perfect harmony with the lively acidity and elegant minerality. This wine has a long-lasting, spicy and mineral finish. The wine perfectly accompanies a variety of dishes: fish, light meat and traditional Austrian “Tafelspitz“ (beef pot roast). 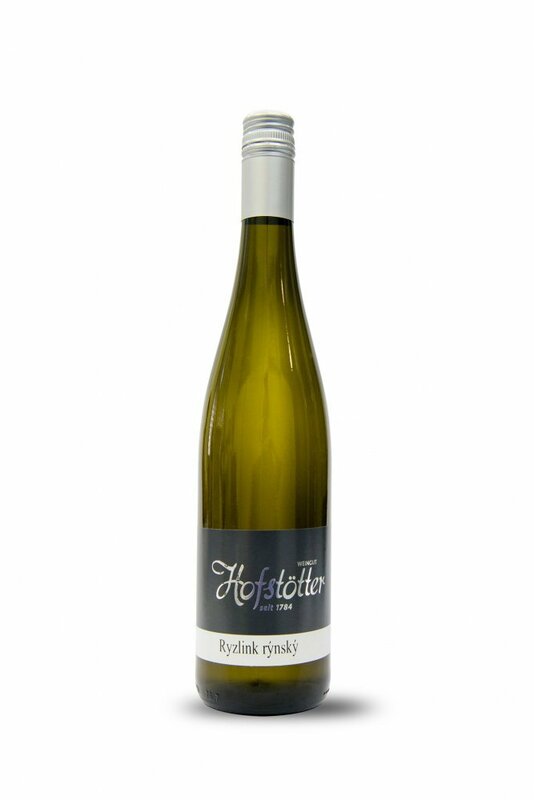 Dry white wine from Kremstal. 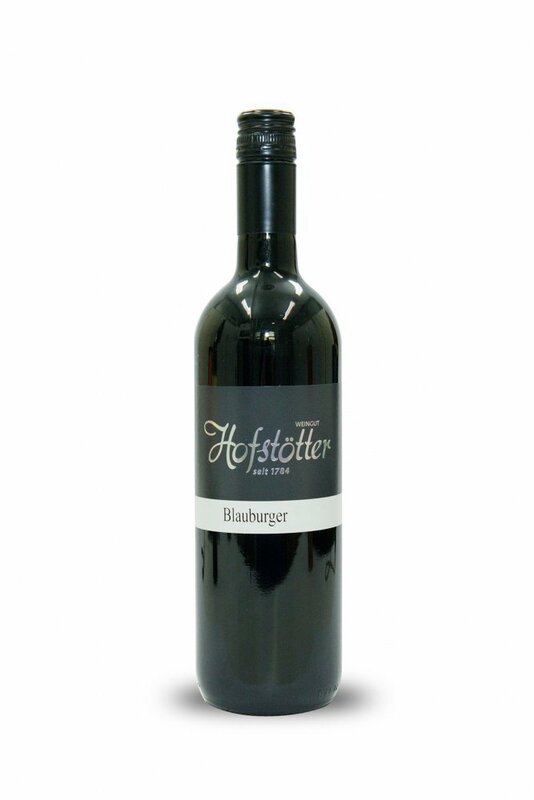 The wine is made from Veltliner variety. Distinctive and refined aroma with shades of fine fruit and spices. On the palate there is a solid body, complex with long aftertaste. Wine with a great potential. 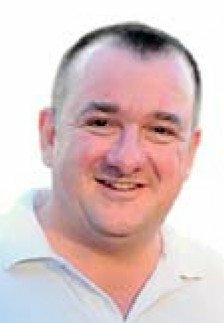 Vinařská oblast v regionu Niederösterreich obsahuje 3 870 ha v dlouhém údolí kolem řeky Kamp. Je téměř synonymem pro dvě základní odrůdy Vetliner Grüner a Riesling, které také jedině mohou nést označení DAC (Districtus Austriae Controllatus), což je označení odrůdy, která je pro danou oblast typická a garantuje vysokou kvalitu daného vína. Hrozny proto pocházejí výlučně z vinic Kamptalu, které mají velmi specifické terroir, které umožňuje zrání až do pozdního podzimu a dává vínům kořenité aroma, svěží, živou kyselinku a krystalicky čistý minerální charakter. Dominantou je vrch Heiligenstein (odvozeno od Höllenstein=Pekelná skála), který díky kvalitním teplotním podmínky na jižních svazích a vulkanickému podloží vytváří nejlepší podmínky pro Riesling v celém Rakousku. Vedle těchto dvou základních odrůd se zde však velmi dobře daří Chardonnay, Rulandskému bílému, velmi oblíbený je zde Gelber Muskatel. Překvapivá jsou však i zdejší červená, očekáváme kvalitní Zweigeltrebe či Blaufränkisch, prosazují se i mezinárodní Merlot a Cabernet Sauvignon, velmi elegantní je však zejména jejich Pinot noir (Rulandské modré). Nejdůležitějším centrem je Langenlois, vinařské město, jehož vznik se datuje již rokem 1083. Dalšími významnými vinařskými obcemi jsouZöbenstein, Gobelsburg, Zöbing, Kammern a Strass im Strassertale. 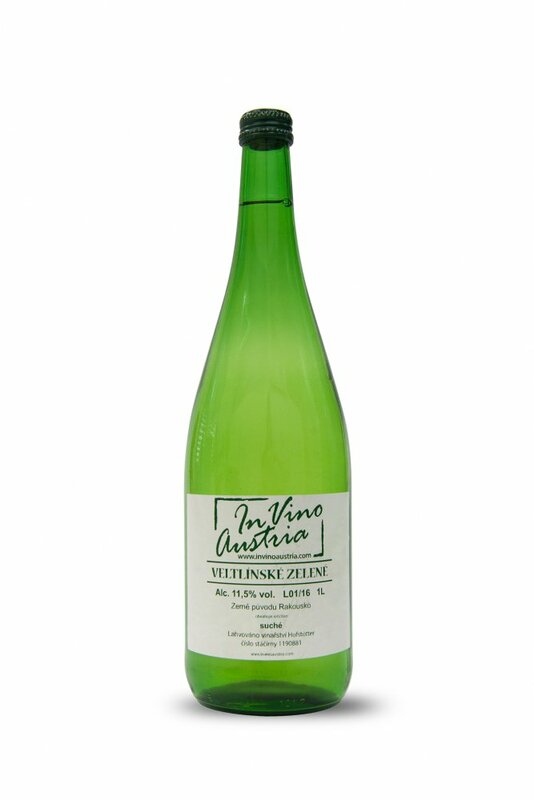 In Vino Austria - člen skupiny UDANAX.